The film exists in a world of "what ifs," what if I'm wrong, what if I'm right, never really giving us the payoff or release we might expect in a film of its type. This isn't "Taken," where bloody vengeance is taken against the girl's captors to cheers from the audience, this is something far more thoughtful. 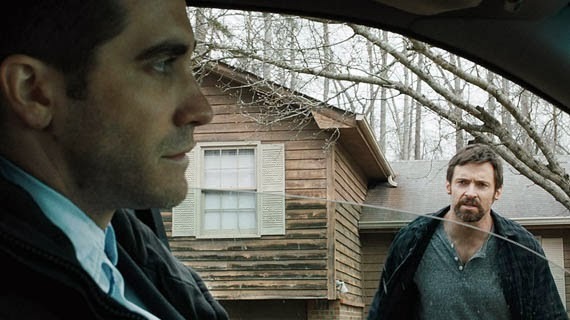 It's "Taken" with the pacing and sensibilities of David Fincher's "Zodiac."